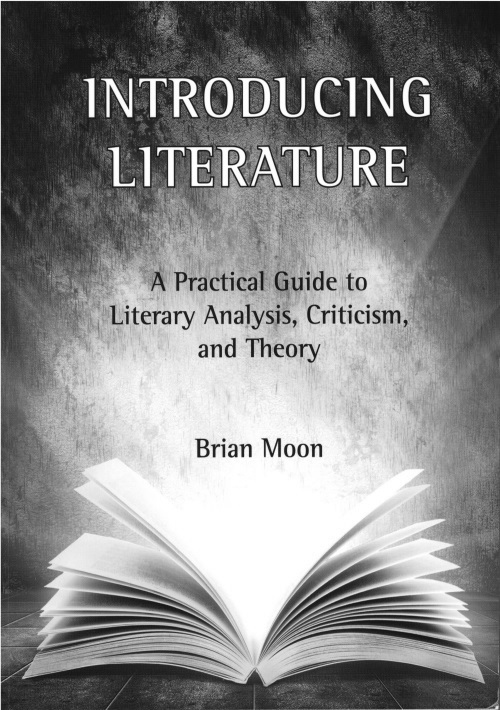 A comprehensive introduction to literary analysis, criticism and theory. 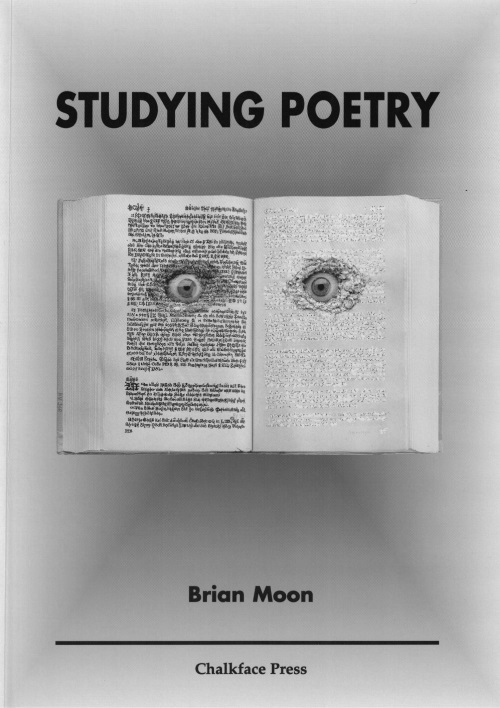 Ideal for students starting senior school or college literature courses. Full details here. 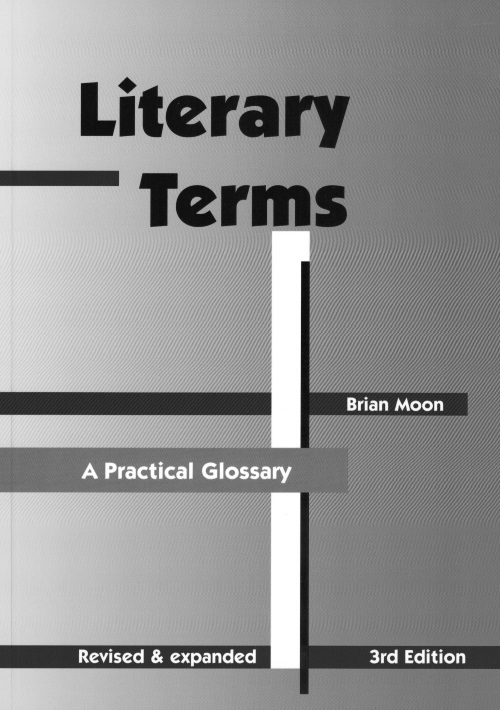 A glossary of modern literary terms, with practical demonstrations and activities for each concept. For individual reference or classroom use. Expanded third edition. Full details here. 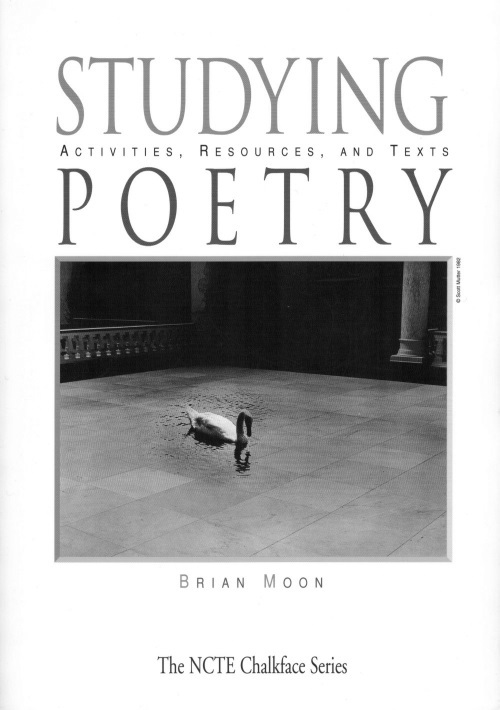 A practical course in poetry study that explores poetry as an engaging and meaningful social practice. For classroom use or teacher reference. Full details here. 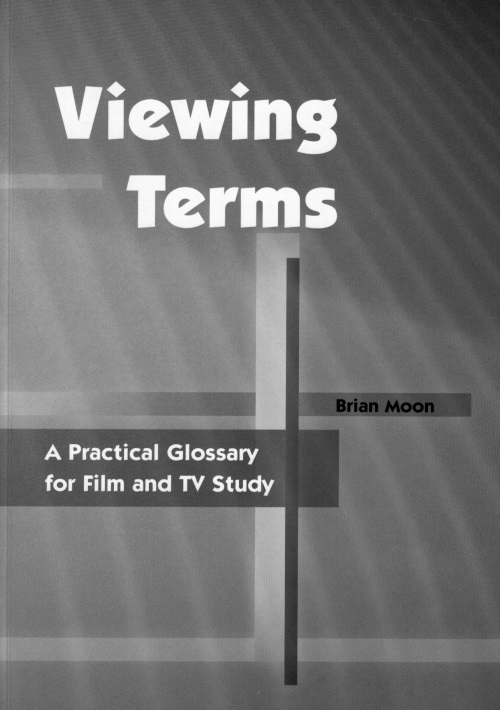 A practical guide to terms and concepts in TV and film study with examples and activities. The companion volume to Literary Terms. Full details here. 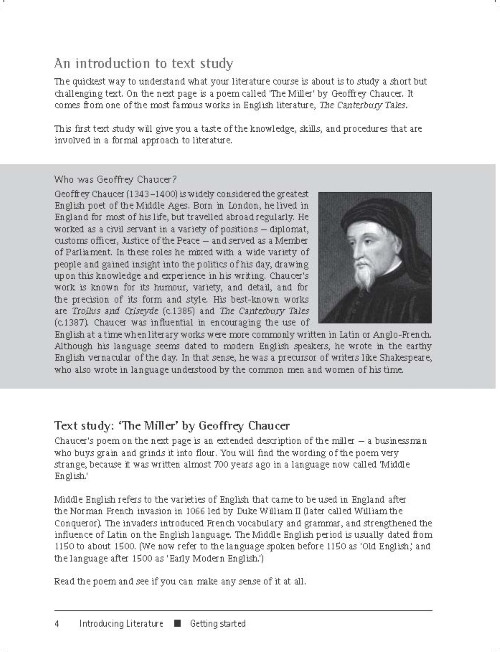 A practical course in writing with style. Eight complete projects covering descriptions, stories, reviews, formal speeches and more. 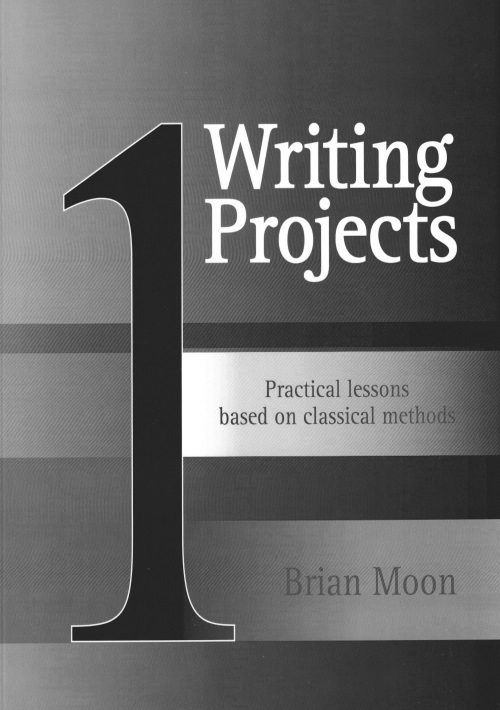 Based on classical methods, the projects teach writing skills in detail using models, guides and exercises. Full details here. 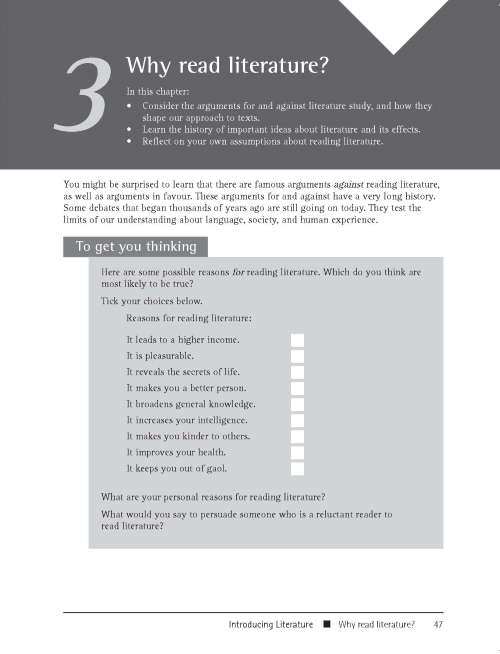 A thorough introduction to planning and writing essay responses to literature. Co-authored with Bronwyn Mellor. Full details here. 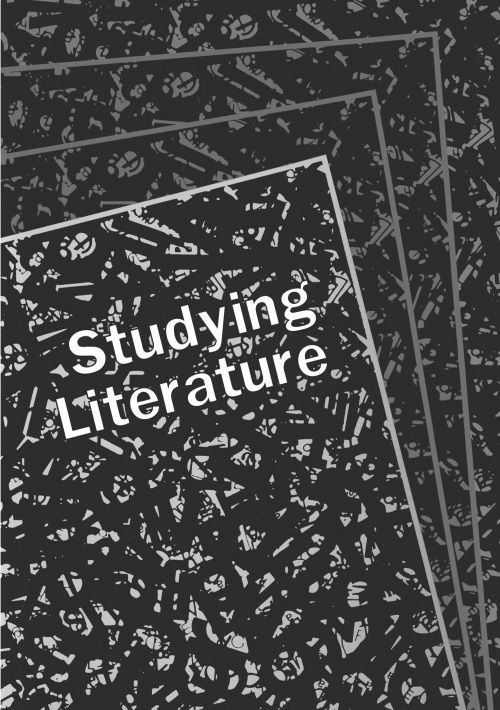 An introduction to the theories, values and assumptions that surround the study of literary texts. Full details here. 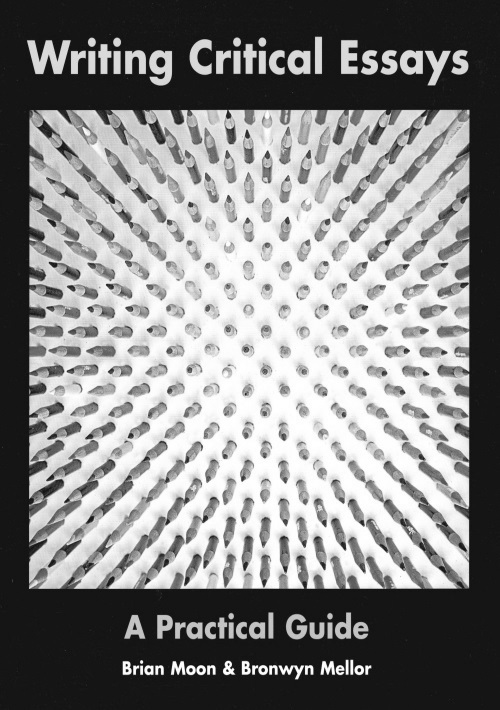 “The discoveries forced on the reader are bracing as well as empowering." - Andrew Stibbs, Times Education Supplement. 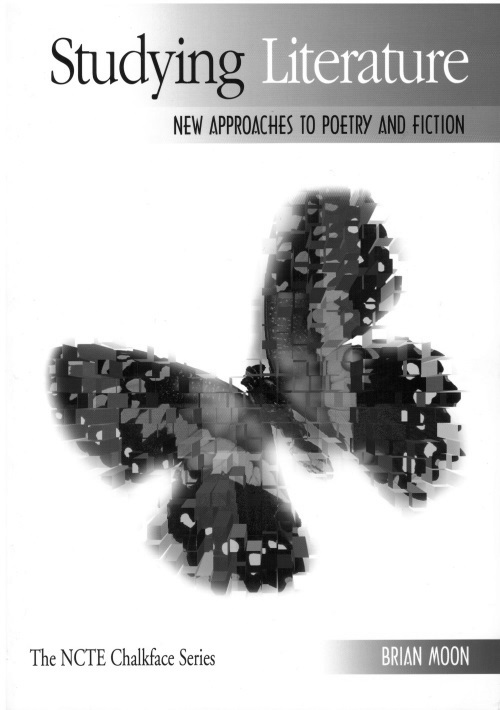 “These books, like no other secondary reading texts we have come across, had us seeking out our colleagues to share our excitement. Never before have we seen such practical methods of examining and understanding the influences that affect students’ reading. The lessons actively engage students and make the invisible process of reading explicit..." - William McBride, Colorado State University / NCTE. “In the hands of teachers ready to endorse its procedures ... it will have very considerable value." - John Mole, Times Education Supplement.